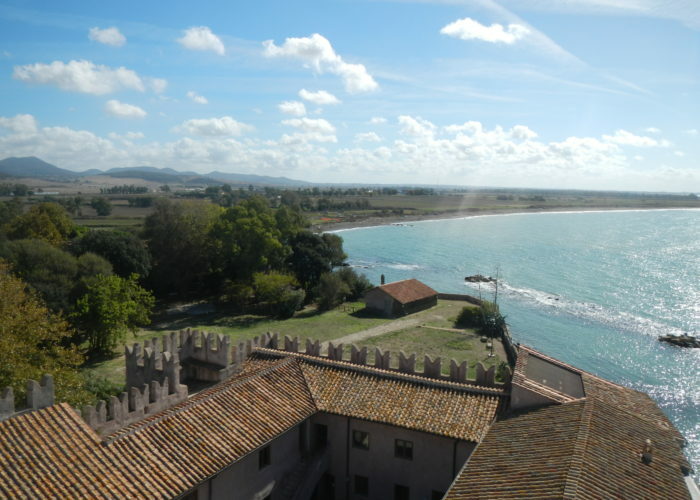 A trip to the most important Etruscan sites of central Italy, stopping for a break along the seaside by the Castle of Santa Severa. 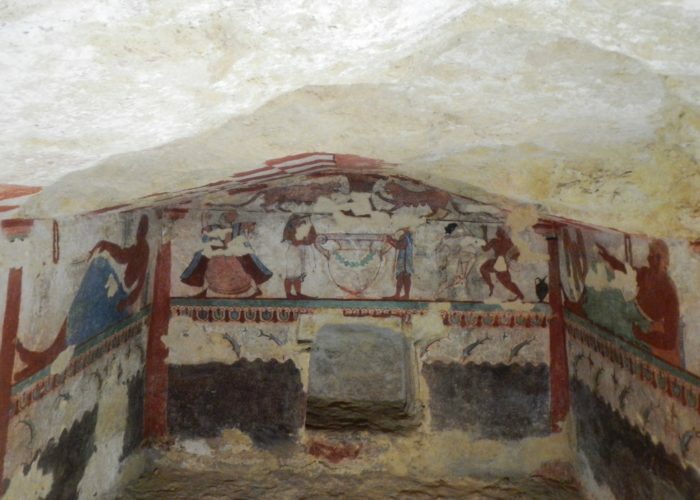 Tarquinia : The very famous tombs of Tarquinia are small square rooms excavated in the rock with stairs that lead down to the entrance. The decorations painted on the walls reproduce those of the houses. The subjects of their frescoes describe clearly the Etruscan idea of the afterlife as well as the habits and customs that characterized their daily lives. Ceilings are painted with leaves, branches, birds or ornamental patterns. Lions, leopards and other animals are facing each other. On the side walls, are depicted scenes of everyday life, above all: banquets, scenes of hunting and fishing. Santa Severa: By lunchtime will be reaching Santa Severa. 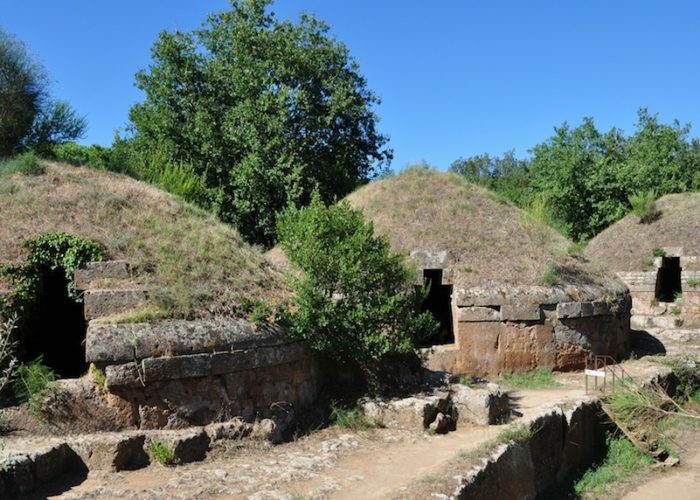 The village includes a small medieval town with a IX century castle facing the sea, where the ancient Etruscan port of Pyrgi was once located. Renewed and fortified with a massive tower, the Castle belonged to various noble Roman families and was, between the XVI and XVII centuries, an habitual place of residence for several popes. Cerveteri: After lunch our trip takes us to the Necropolis of Cerveteri. Here the interior of the tombs varies greatly. From the simplest with stone carved beds, to the most complex formed by two or more rooms with ceilings sculptured like the beams of the houses. In some tombs the decoration reproduces fine details of real buildings: doors, windows and furnishings, all perfectly carved into the rock, male and female tools of everyday life, contribute to make the appearance of the house of a deceased something alive and vibrant.